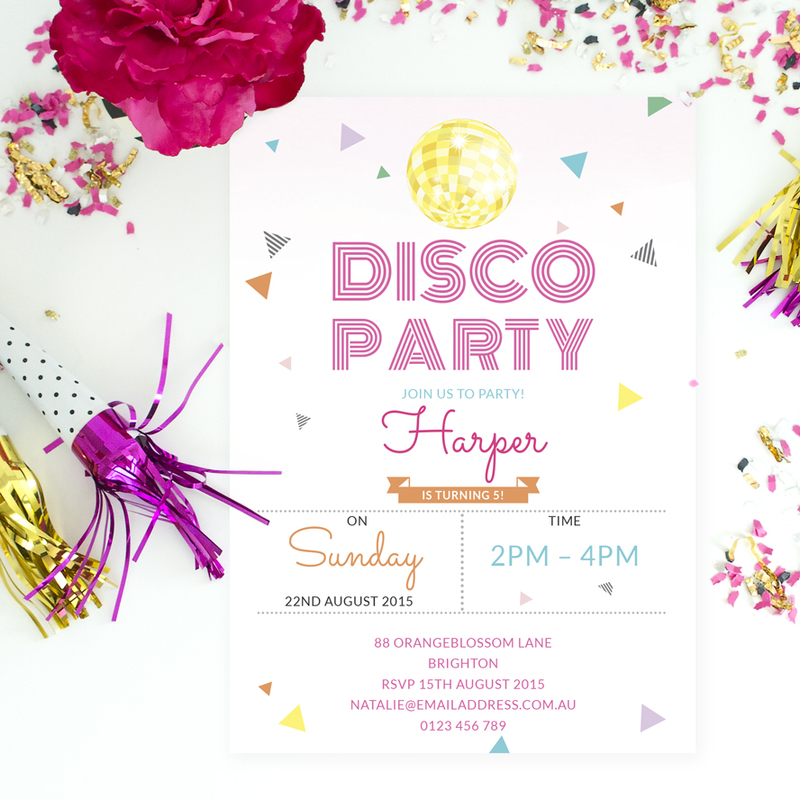 Turn on the mirror ball and get ready to dance! 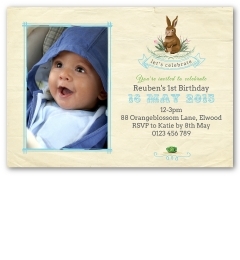 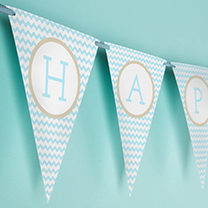 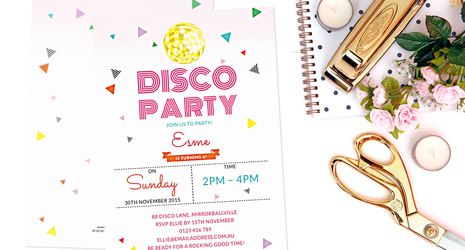 Her special day is here and we think it deserves a disco. 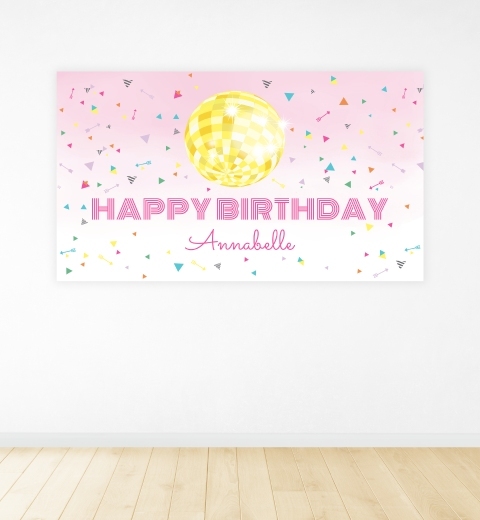 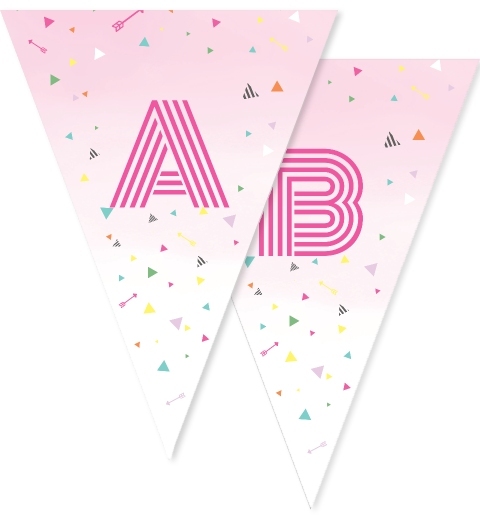 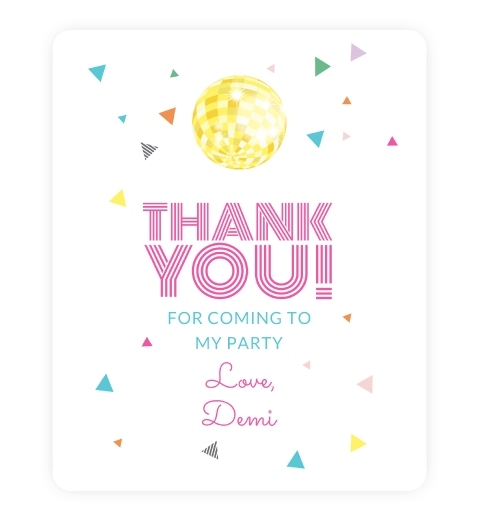 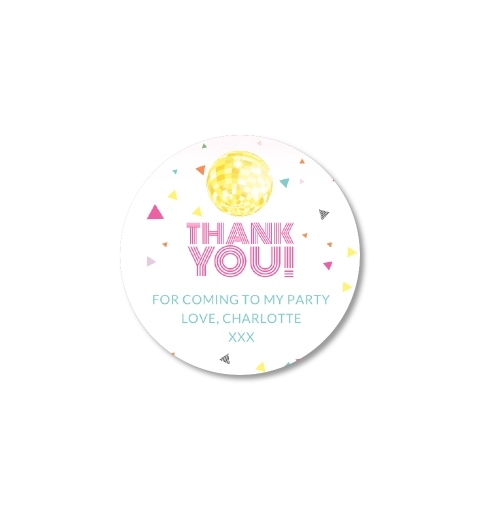 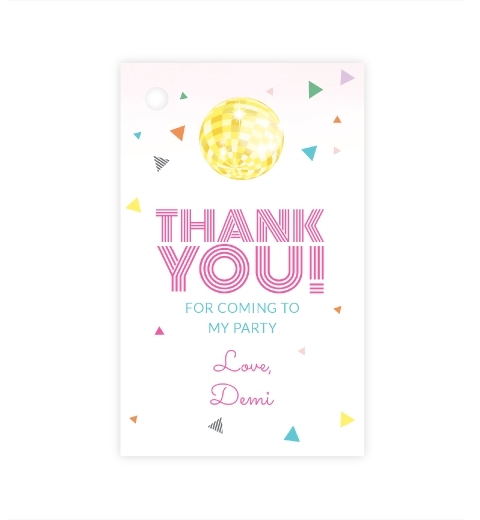 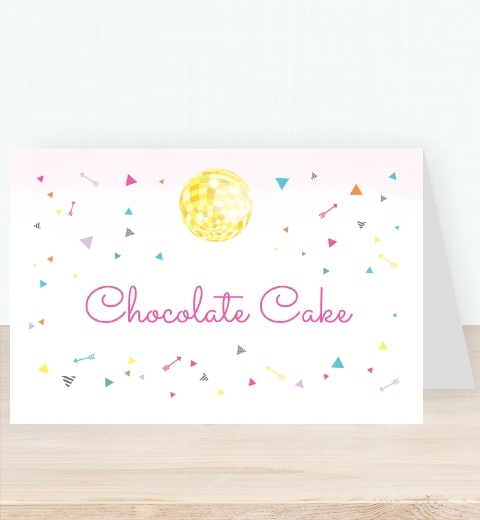 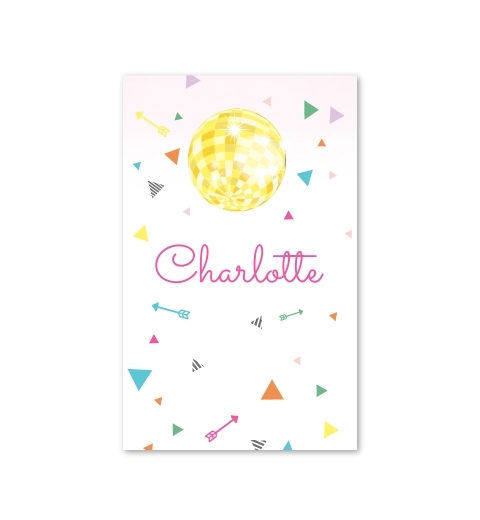 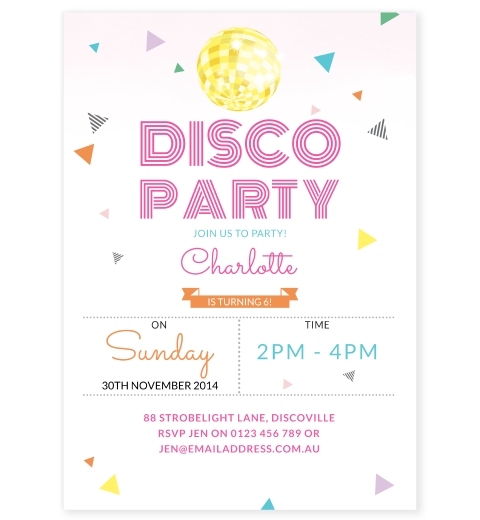 Celebrate your little girls birthday with our Disco Party theme.